A plastic surgery hospital in Beijing hopes to achieve a success rate in predicting a surgical plan. 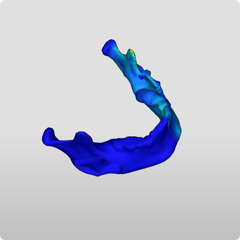 Through force analysis of the mandible, mandibular muscles related to the mandibular muscles, wing muscles, exoskeleton muscles, and diaphragmatic muscle force were used to observe the force and deformation situation of the mandibles of the postoperative patients, thereby judging the surgical plan. 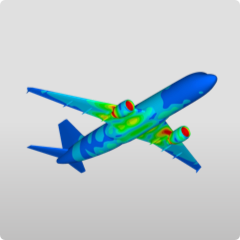 An aircraft manufacturing company uses CAE software for aircraft-aided design. Because many of the CAE documents are relatively large, leading to different personnel or design personnel to report the design results to higher levels, the approval uses only the same CAE model for communication. 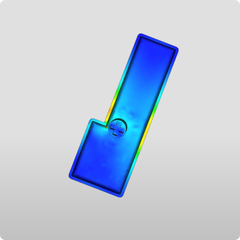 The version management of CAE design files will become a bottleneck for improving R&D efficiency. 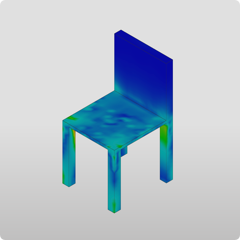 Through the analysis of the Simulator, A chair manufacturer ensures that the chair can withstand the body weight, maintain the shape, and avoid buckling before the sample delivery test. 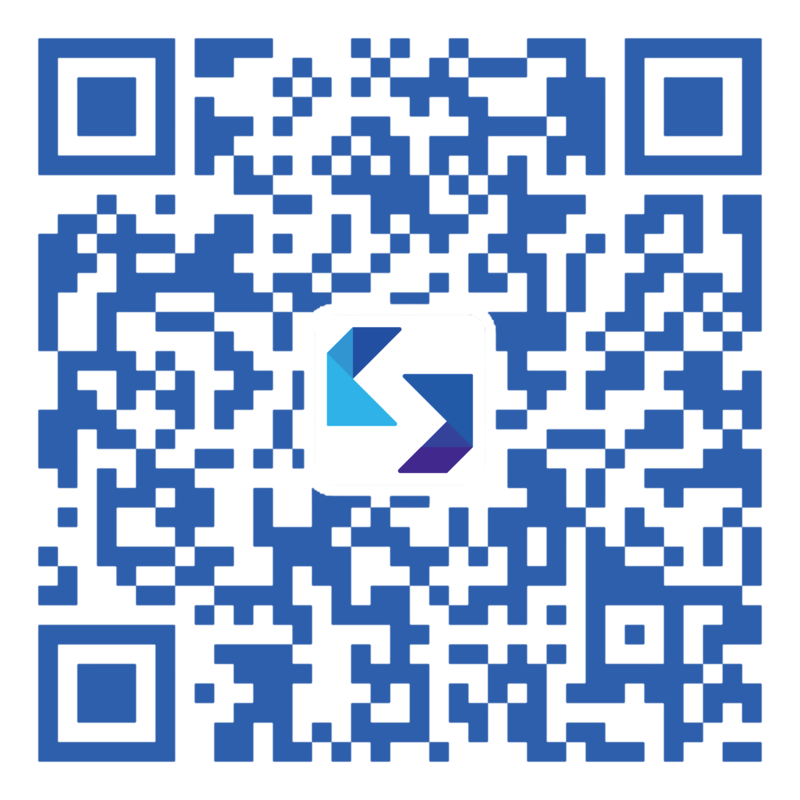 When designing a MIDI keyboard, how to determine whether the key shaft can withstand the pressure given by the user’s finger is generally judged by experience and physical experiments. In order to prevent rework due to design flaws, a MIDI keyboard manufacturer perfectly simulates this process with the Simualtor products of Simright.